many fewer places to go for help understanding your responsibilities in the context of your partnership with the board. 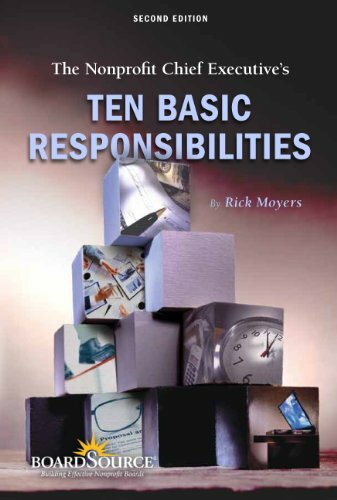 The Nonprofit Chief Executive's Ten Basic Responsibilities by Rick Moyers seeks to fill that gap. It discusses all the chief executive's responsibilities, including supervising staff, overseeing operations, and supporting the board. 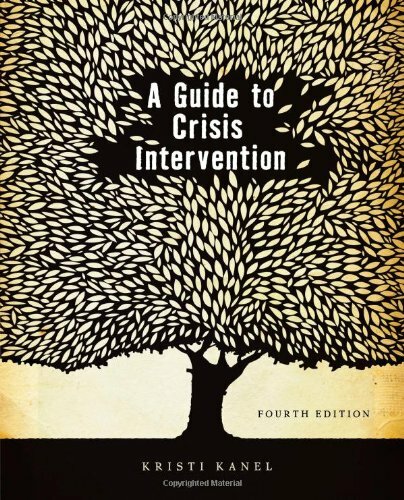 The 10 sections acknowledge the breadth and complexity of the role and can serve as benchmarks and guideposts for those chief executives who want to explore specific aspects of their responsibilities in greater depth. The second edition of this bestseller includes new material on operating reserves, strategic planning, hiring and managing staff, concerns voiced by the next generation of leaders, and how to support the board. We've added key questions at the end of each chapter to ask yourself and your board. Expanded appendix material includes a chief executive job description, personal qualities of effective chief executives, and an informal self-assessment. While intended primarily for chief executives -those who are new to the role and more seasoned executives who want to improve - board members, other nonprofit staff, and grantmakers also can use this book to better understand the prime responsibilities of the nonprofit chief executive.